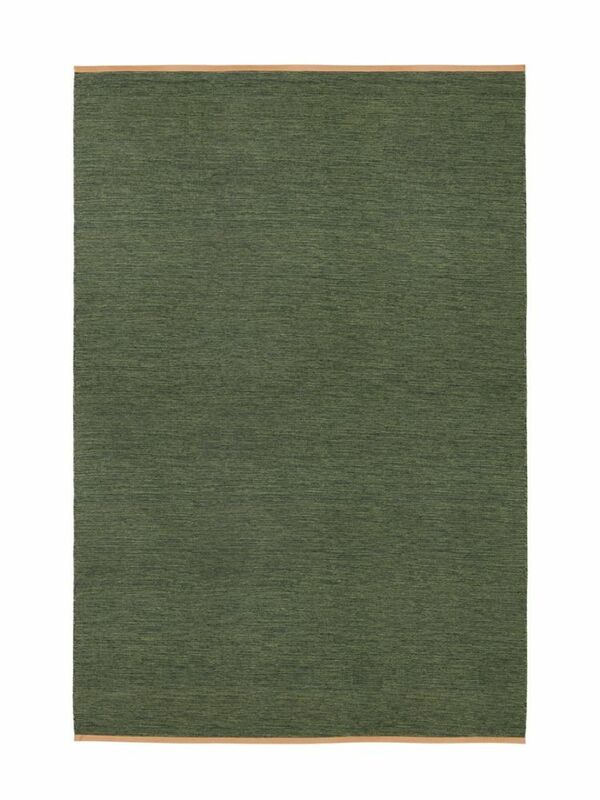 The Björk rug is based on a weft in wool, combined with details in leather. The expression in the woven structure is inspired by the black and white trunk of the birch tree (‘Björk’ in Swedish) and the leather represents the inside of the bark. The Björk rug is available in four sizes.